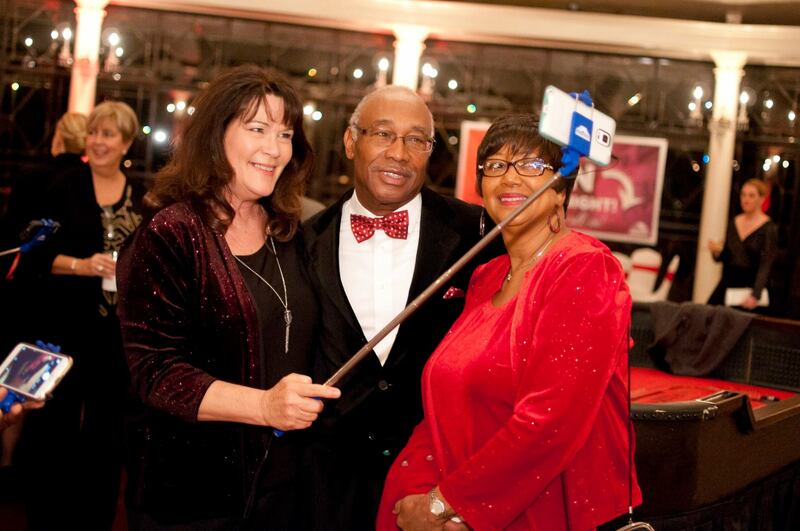 Triad Area Realtors Go ALL-IN! 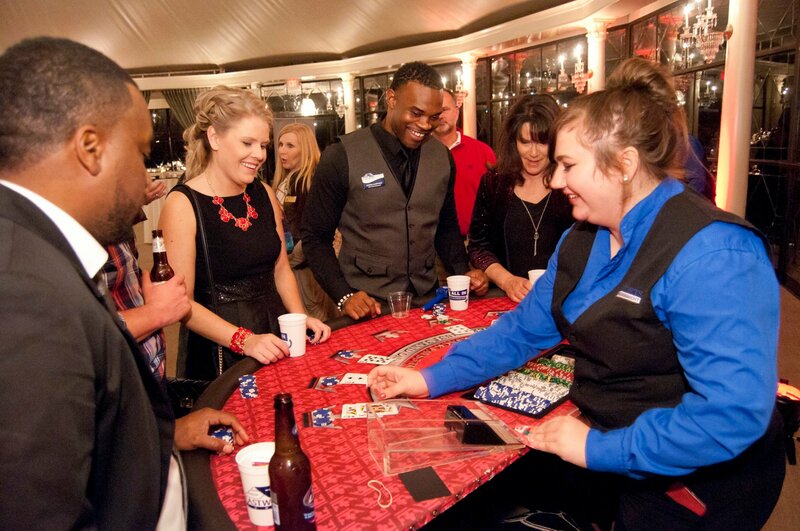 To celebrate the end of the year, our Triad team hosted a Casino Night Extravaganza for our realtor partners! 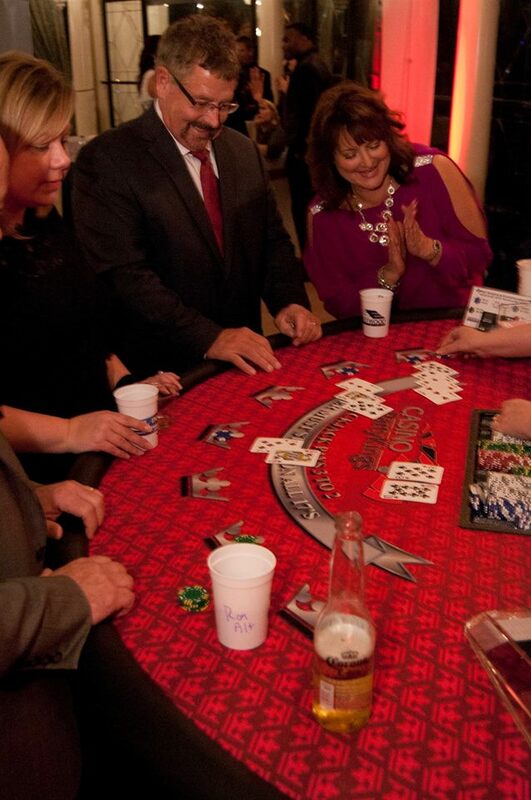 We invited our "High Roller" realtors to join us for food, cocktails, and to go All-In for special prizes. 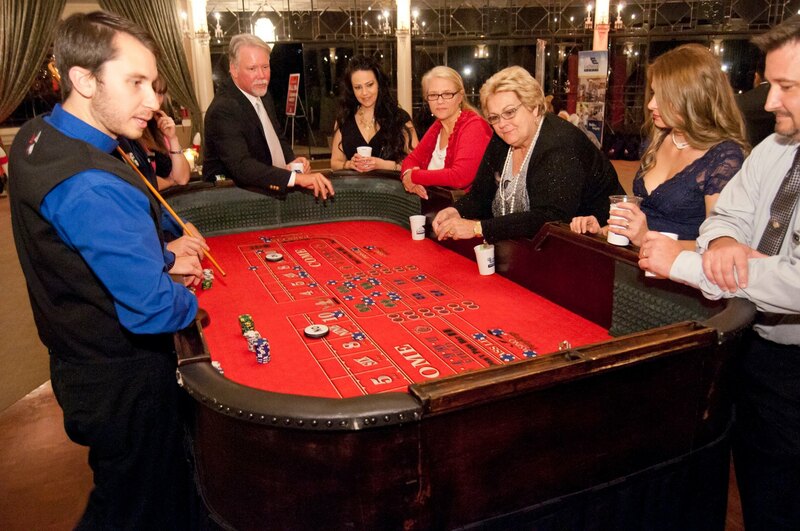 All attendees were able to cash in the chips they have earned all year and double their odds for a chance to win our grand prize. 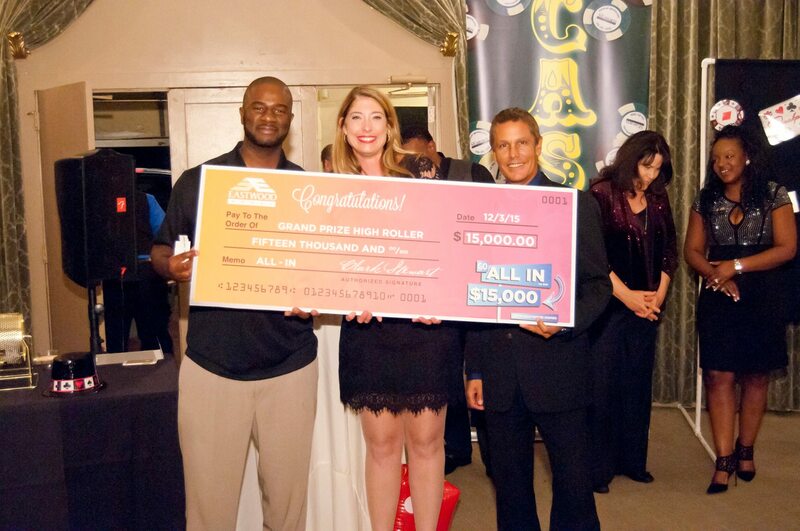 Congratulations to Realtor Jomel Primus who won our $15,000 High Roller grand prize! He is pictured here with Amanda Leach, sales manager, and Jeff Creighton, VP of Homebuilding. 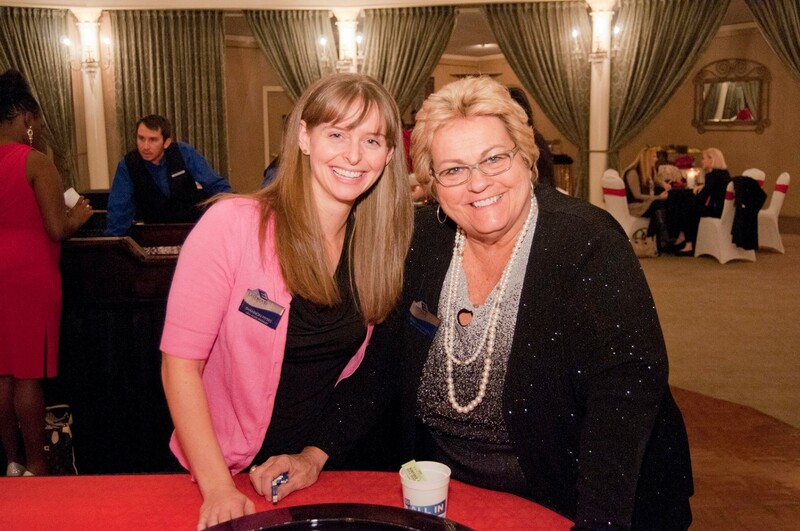 Thank you to all of our partner brokers for another memorable year of working together!